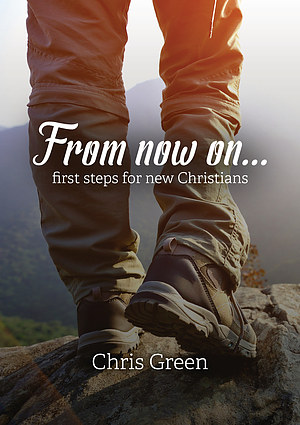 Made to help new Christians quickly find their feet in faith, this booklet is an essential resource for growing Churches. 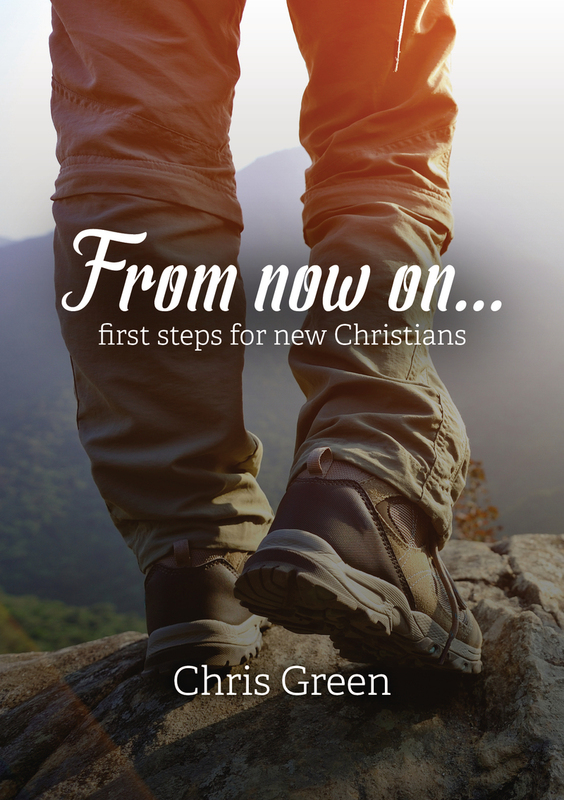 From now on... by Chris Green was published by The Good Book Company in June 2018 and is our 12242nd best seller. The ISBN for From now on... is 9781784980870. Be the first to review From now on...!